I trained at the Birmingham Conservatoire studying organ, piano and singing. My life and work is now centred in Wymondham and the surrounding area, including Norwich and am Director of Music at **Removed By Admin**. My commitment is to serve this community as a performing, directing and coaching musician alongside being a teacher of individual instruments. I am looking to restructure some of my working week by September, if not before, so as to be able to offer further vacancies for individual students. 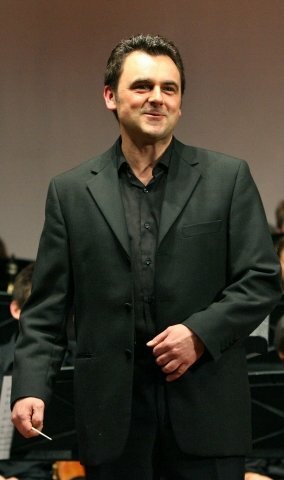 My teaching experience has been linked to four different private schools in the role of Director of Music; a position which has included the coaching of choirs, orchestras, jazz bands, musical theatre and individual musicians including three singers who reached the final of Chorister of the Year with a winner in 2005. I am delighted with the 100% pass rate my students have achieved over the years in all instruments and music theory. Enjoyment is at the heart of my teaching philosophy alongside developing a sound technique and encouraging my students to fulful their potential. Most are spurred on by following the classical graded exams set by the ABRSM or for singers the alternative of music theatre exams set by the London College of Music. I'm equally supportive of students who may prefer a more 'casual' appoach to learning and are happy to focus on repertoire rather than exams. Whichever the chosen pathway, individual programmes af learning are devised to suit.